New Year's Eve Blowout at the Lansdowne Pub! 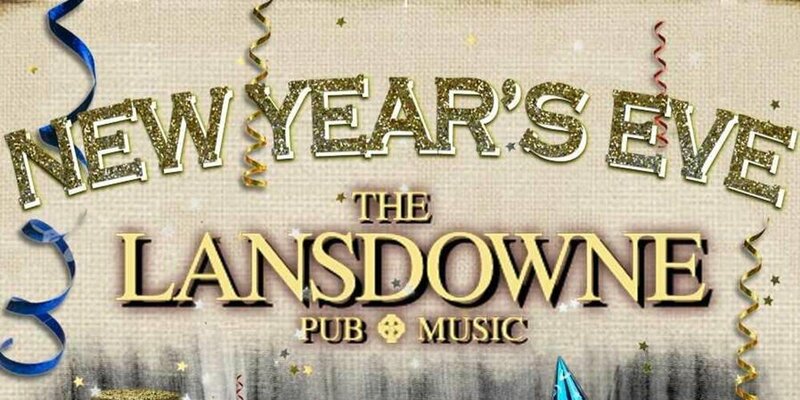 QUE THE JAMESON - Ring in the New Year in the heart of Fenway at the Lansdowne Pub! There are NO PHYSICAL TICKETS to the event, it is operated via a guest list. If you purchase more than one ticket, you MUST include the name of each guest to ensure they will be on the guest list. If the name is not on the guest list, they will not be allowed entry.